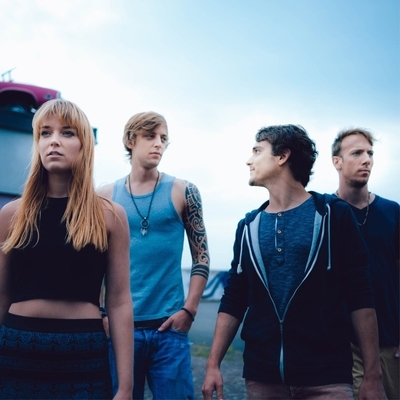 Birdbones is a four-piece band based in Luxembourg. Progressive rock is their main influence, which they top-up with rock-solid pulsating grooves, pervasive guitar riffs and haunting vocals. Founded in 2010, Birdbones had an extensive presence throughout Luxembourg in 2011 and the following years. Line-up changes in 2012 lead to the introduction of the Amsterdam-based singer Romy, who first could be heard on their first album "Phoenix", released in 2013. In 2014, Birdbones won the EUmusicmatch contest in Sardinia, Italy. They stood out against 300 bands and won over both the jury and the public. Using this vital momentum in their career, they continue to look ahead and spread their wings to reach new territories.